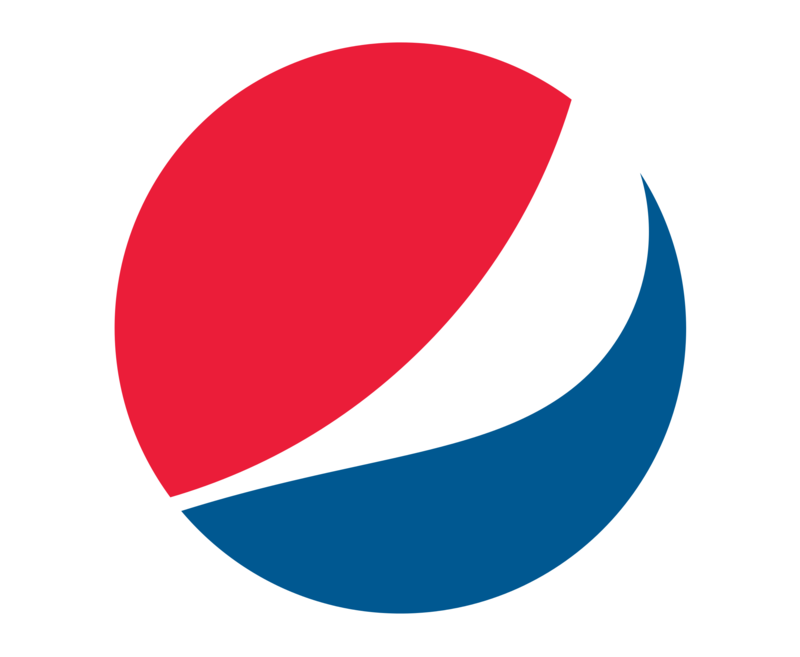 This website was created as a fan tribute to Pepsi – an amazing drink that is there for you during hot says. Who doesn’t love drinking a glass of Pepsi during summer? We definitely do, and it is why we thought about starting a fan site in the first place. Whenever a group of friends gathers, some drink is required to keep the conversations alive. What better choice than a glass of Pepsi with some ice cubes? This website is meant to show our love for Pepsi and find people who share our tastes. The PepsiCo. Company is not only great at making drinks – but they are also sponsoring a lot of sports. For instance, since 2002, they have sponsored the National Football League, and even has deals with Major League Soccer. To create a zero-waste Super Bowl, they partnered with the U.S. Bank Stadium and Minnesota Sports Facilities Authority. The partnership included Aramark and SMG as well. Considering it’s a company that sponsors so many things from sports to musicians, and that its drink could brighten your day, we thought about creating this fan site. It would be helpful for many reasons. Basically, this website can be used to spread the love for Pepsi and find other people who may become potential friends to drink some Pepsi with. In addition, we could provide other fans with news of the company and help advertise it even more. If you love something, you want it to be even more successful, right? Therefore, a tribute website is a great way to show that we care. Join us on our journey to share the love for Pepsi and advertise them in order to gain more consumers worldwide. You’ll be contributing to a great community that accepts you and wants you to be entertained.